Alex Herbert is now our Business Support Manager who is responsible for the operational side of our resourcing Department. 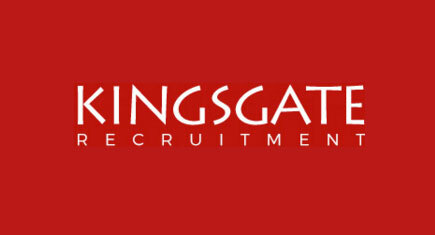 Alex has been with Kingsgate for over two years. If you have any comments or suggestions, please contact Alex!